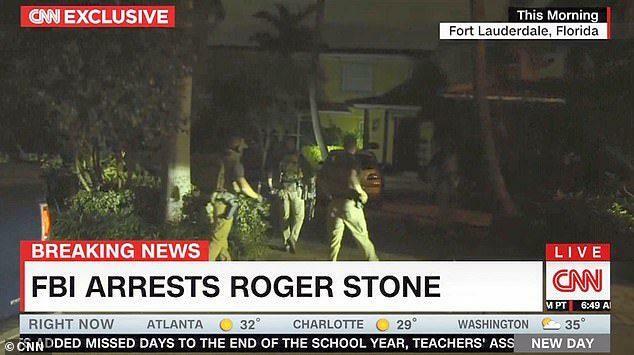 An unnamed FBI spokesman spoke to gathered reporters from CNN and MSNBC, who were on the scene two days before the raid, to explain why the FBI at Bob Mueller's orders organized a military-style assault on Roger Stone's fortified compound in the wee hours of the morning. 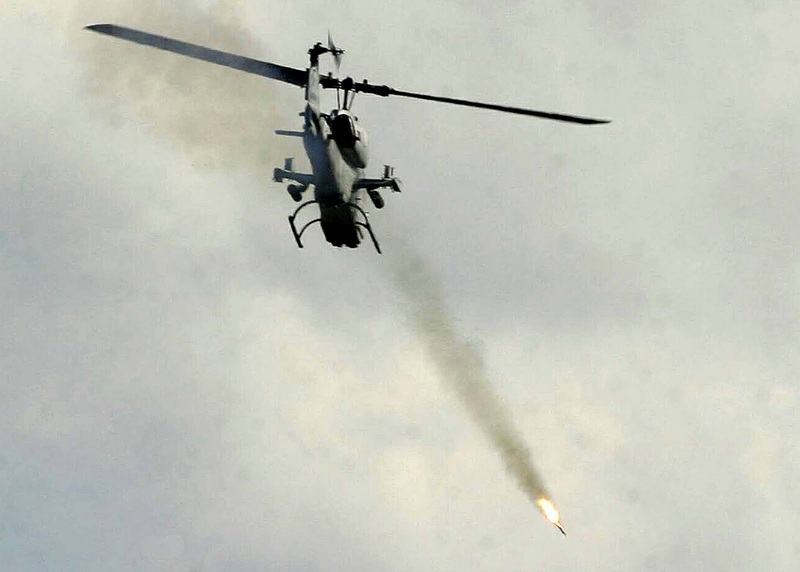 Twenty nine agents wearing armor and armed with automatic weapons, two Cobra helicopters hovering overhead with heat-seeking missiles (and with two SWAT teams on standby just in case), descended on the number one Most Wanted Man who was expected to resists arrest with possible return mortar fire. 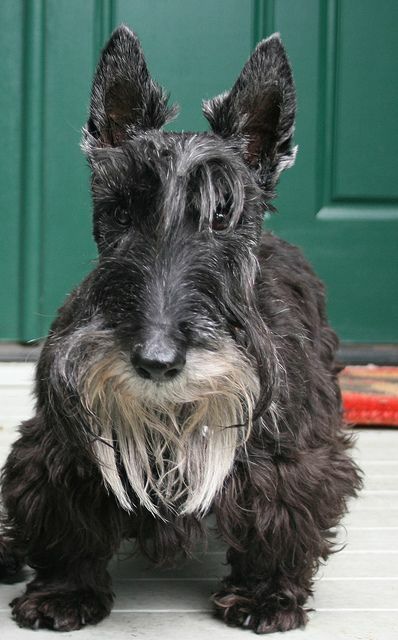 The spokesman said that they thought bin Laden might have survived the attack at Abbodabad compound, escaped through Mexico, and hid inside Roger Stone's fortified enclave, embedding himself disguised as Stone's dog. Or possibly aided by El Chapo himself. When a reporter asked from where did the FBI receive this information about bin Laden, the agent pointed to an unblinking glassy-eyed man who looked suspiciously like California congressman Adam Schiff, standing behind a group of FBI agents, He was hiding in the shadows between the armored trucks with an unusually tall, well attired male, wearing a dark suit with an I'M WITH HER lapel pin. The two promptly left the scene. 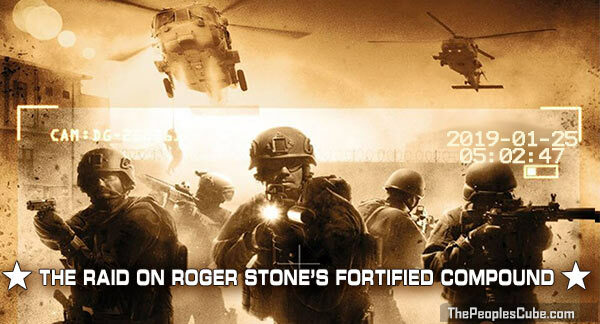 The FBI agent stated that the agency was worried that Stone would overpower them with his superior fire power, supplied by bin Laden or El Chapo, or attack them with Hannibal Lecter who was also suspected to be hiding at Stone's fortified compound. When a reporter asked if they had found any weapons at the home, the agent said the TV was blaring for Stone's deaf wife and there were plenty of weapons on the film - a gunfight was ongoing between two cowboys at the OK Corral. Both actors had plastic, gold plated, Toys R'Us six shooters. The agent added, "Both guns looked very dangerous." 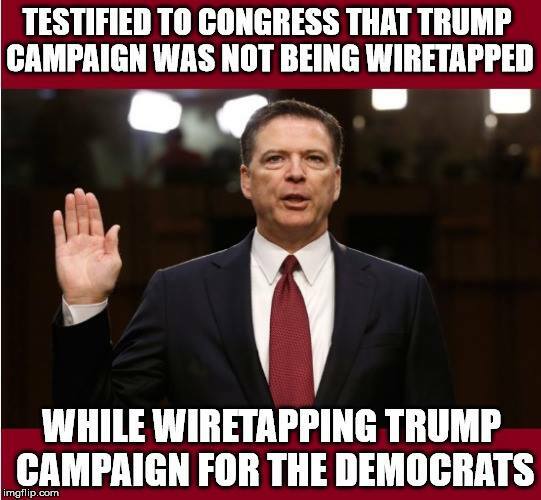 Two weeks before the raid, CNN learned from their new talking head, former FBI Director James Comey who was allegedly still secretly running the agency looking to impeach, that Stone may also be hiding Jack the Ripper, Jeffrey Dahmer, Ted Bundy, and Lizzie Borden. 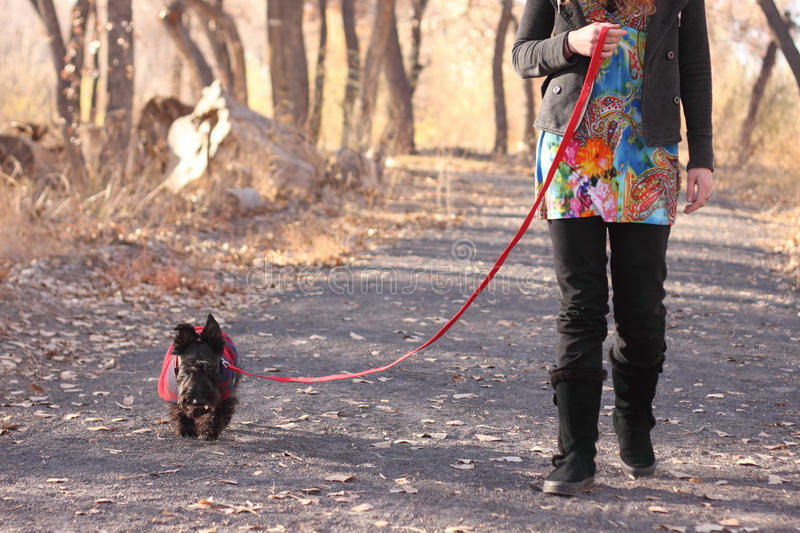 The FBI had been continuously observing Stone's compound since 1964, and noted that something fishy was going on because they could not recognize the dog Stone walked every morning. The dog had a white beard, just like bin Laden. 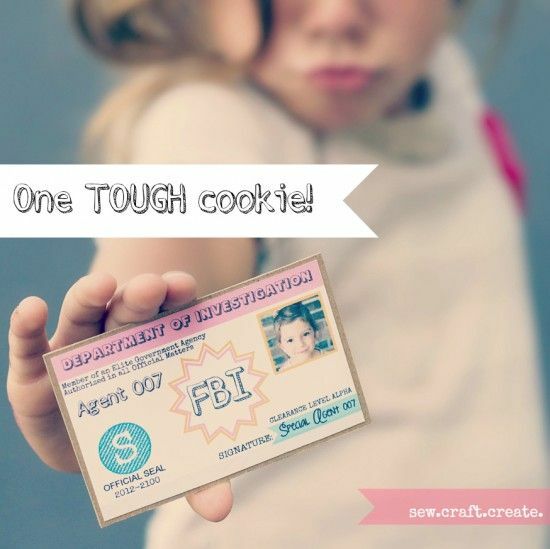 It was the final straw, the evidence the FBI needed to launch the military incursion. Both Stone and the dog were wearing matching bathrobes and the agents could not differentiate between to two. Moreover, the spokesman added, the entire team was in fear of getting bitten by Stone's Scott terrier, the most dangerous giant dog, a known man killer reportedly known to eat babies not yet aborted. When an FBI agent dressed up as a little girl rang the bell after Stone left for work one morning, Stone's deaf wife answered. To every question the little girl asked, she replied: Da, da, da, DA I tell you! The little girl swore the woman spoke only Russian and immediately filed a FISA warrant to search her mouth. To make sure that Stone will not leak any details of the Trump-Russia collusion hidden inside the compound, and deprive California's Democrat chair of the Intel Committee Adam Schiff the opportunity to first leak the details himself, the Obama-appointed judge presiding over the case, Amy Berman, slapped a gag order on Stone. Standing next to Roger Stone whose mouth was promptly ducktaped, the defense objected to the judge's obstructing his client's First Amendment rights without which he could not raise funds to finance the huge legal fees meant to make him not just sing, but to compose something about the president. Or even talk to his own lawyer. Or even to launch a spirited defense of the charges against him by being the chief witness to his own innocence. To answer the attorney's objections, the judge gave the lawyer two options: to lock both he and Stone up with bin Laden whom Mueller has extracted from Stone's house, albeit in very bad condition having been under water for some years and, accordingly, unable to speak, or be locked up with Stone's deaf wife who is also now in custody, in the next cell. Stone's lawyer asked if the judge would consider letting Stone, at his client's request before the trial in anticipation of being railroaded into a crime he did not commit, be locked up with Hannibal Lecter instead. 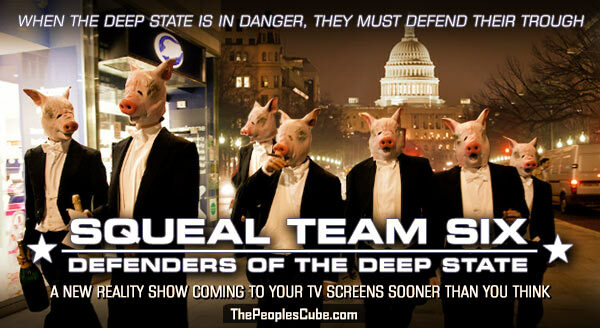 Of course, none of this would be possible without the heroic Squeal Team Six operating out of Washington, DC.